Since 1978, Translation Review has been a forum for the discussion of the art, practice and theory of literary translation. TR also publishes articles that explore translation in the digital age, translations between different genres and media, including music, movement and the visual. 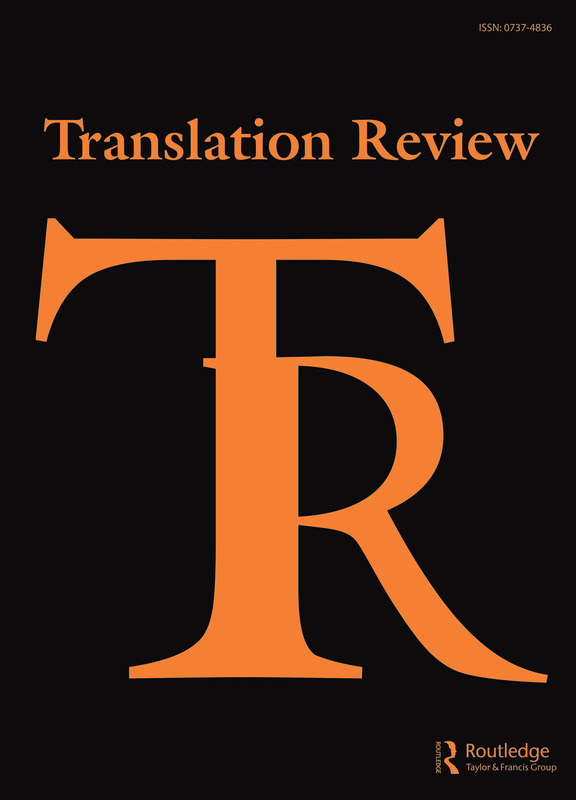 Annotated Books Received (ABR) is published as a supplement to Translation Review.